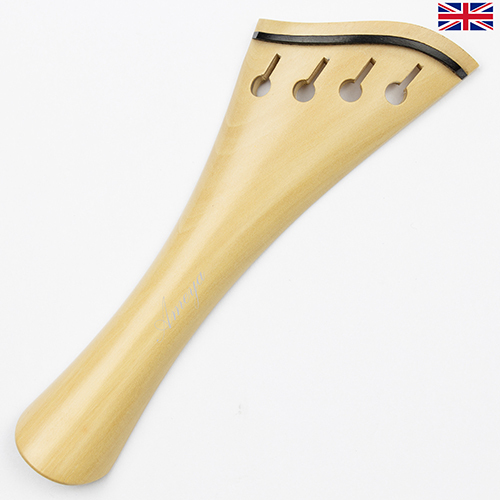 These tailpieces are made from professionally finished white boxwood with added ebony accents to levels of production superior to most other tailpieces you will see. 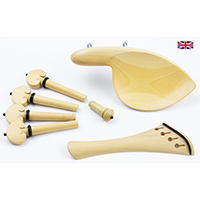 Handmade set of 4 White Boxwood Heart Shaped Hill style pegs, with ebony accents. 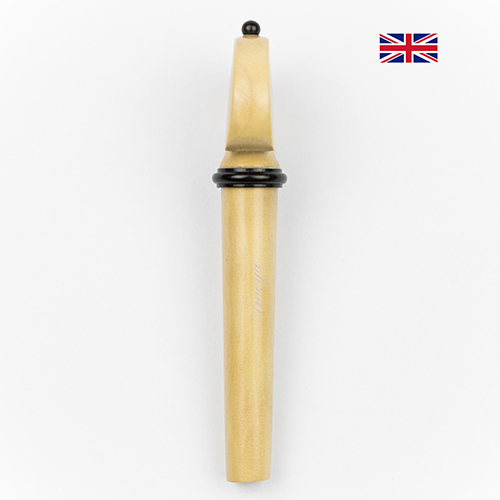 These pegs on offer are made from professionally finished boxwood of the highest quality, and have added ebony collars and pips, the other coloured accents which you can see. 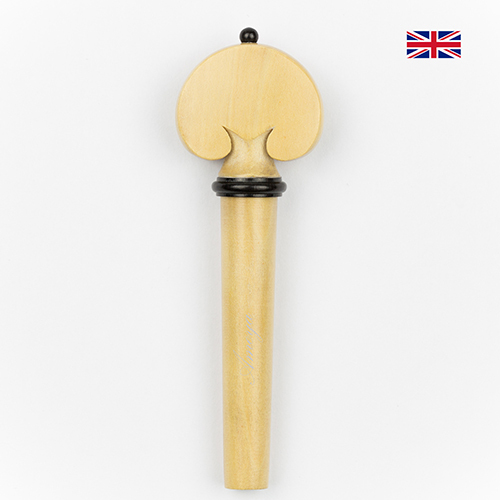 The levels of production are highly superior in quality to that of other pegs you will see. 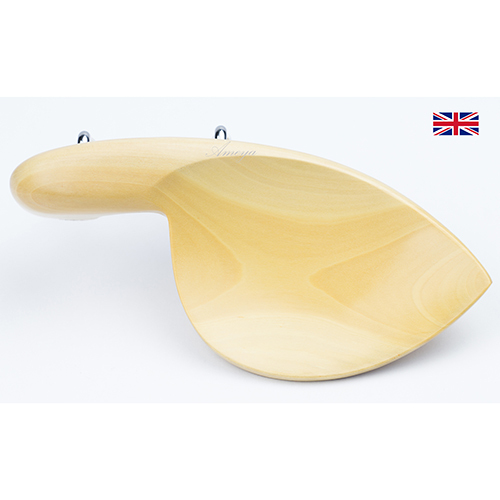 The pegheads are neater in shape of the heart style, and are less thick in feel yet still remain strong and sturdy. These chinrests are made from professionally finished white boxwood to levels of production superior to most other chinrests you will see. 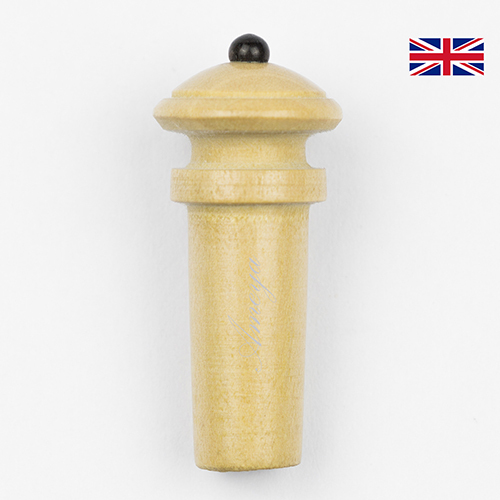 These Endpins on offer are made from professionally finished white boxwood of the highest quality, and have added ebony pips.